Lazzy Lizard wrote: Been waiting for this for a long time! 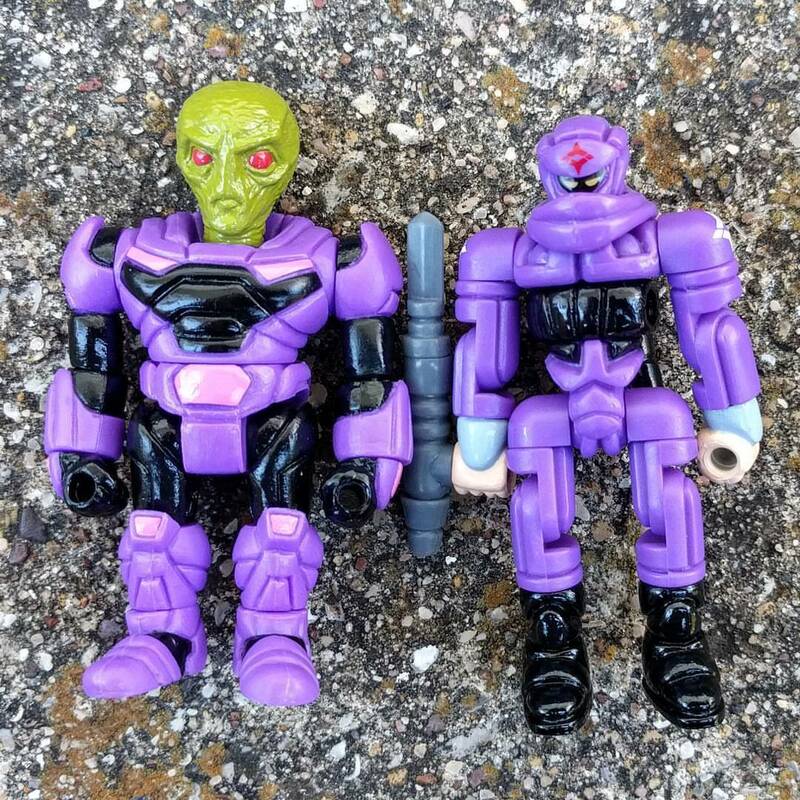 Kudos to Mike on this awesome figure joining the Glyos family! I hope you guys get you trigger fingers ready because I got a feeling these will go quick. I was right there refreshed at 9est new figures popped up I clicked one of each and tried to check out at 9:03, and paypal pops up saying Sorry, ZULLEN - SHOCK FORCE isn’t available at this time. I honestly thought paypal messed up, got the other two figures but it was no mistake the shock force figure sold out in less then 3 minutes, and i'm sure the other figs sold out shortly after that. 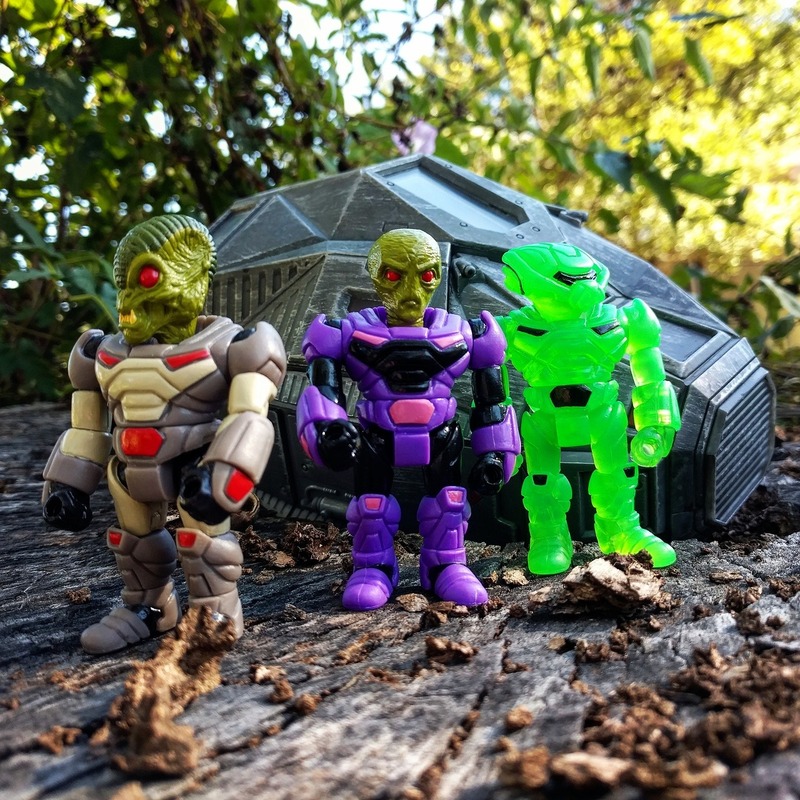 Hope they do another run of the shock figures, and hopefully a larger run of figures in the future, this was like wave 1 battle tribes all over again. Yeah, would have been nice to see an "All-in" option like the way Spy Monkey's been doing it, that's a very nice option for drops where you can't afford to wait on paypal to load the items into your cart one at a time. These are awesome though, cannot wait to get them in hand! I might have been late to the game, where there just those three Zullen and the Bone Crusher Zullbeast in the store? Thought we might have seen a new Zullbeast as well. Was it just those 4 items? Witchwitchwitch wrote: Was it just those 4 items? 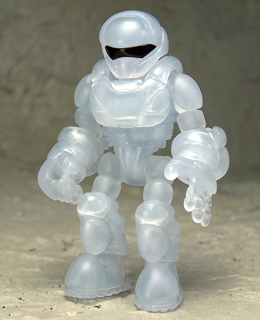 Mutt12 wrote: I swear Glyos is gonna break me. Same here. This last month or so has been rough on the heart and wallet. Sweet! I was not expecting them this soon, but when I saw this post I checked the mailbox, and sure enough mine were out there waiting for me. Congrats to both of you, heard they sold out pretty quick (no surprise). Is the purple PVC close to Gatekeeper or is it more like Ashi? VENENOR wrote: Congrats to both of you, heard they sold out pretty quick (no surprise). Is the purple PVC close to Gatekeeper or is it more like Ashi? I don't have any ashi to compare, but it's a little darker than gatekeeper purple. Not sure if that comes through on the pic or not, I had to make it pretty small to attach it. It is pretty close though, so maybe this is supposed to be the same purple and what I'm seeing is just a variation from it being mixed slightly differently than before. I don't know where my Gatekeeper is at the moment but here's Ashi purple. To my eyes it seems right in between. Like last years gatekeeper but more vibrant. I'm thinking it is the evolution of gatekeeper since last year added the black. Think we may see a granthan in this color. It would look great with the same green on the face. Damn that was fast! Wish I had been able to get more. These heads are amazing, and the entire figure is a lot bigger than I was expecting, taller than an armorvor. Thanks for the pics, I like that these either match or somewhat match previously released colors. Zullen wave 2 drop is happening right now. 4 different ones to choose from. Finally got a chance to score some of these guys! Great colors too! I got there late to the drop, was watching the Last Jedi, did I miss anything? What was in store? Glad there’s so many sweet options left! This second round was a Xmas sneak attack surprise! What there is now is what there was at launch, surprised theyre lasting so long compared to the first drop. Got my order already too! Talyn wrote: surprised theyre lasting so long compared to the first drop. I think being 3 days before xmas slowed traffic. Plus it was a sneak attack drop with less than 24 hours notice. Some folks may just be finding out today. Plus there were 7 large drops between november 10th and december 22nd. Thats a lot of stuff in like 42 days. I can see how some may be feeling a bit light in the wallet by now. Yes. And for what its worth, the back of the torso and the bottoms of the feet have a port. The hand holes dont go all the way thru but are like the mushi hands. And i just saw there is a new drop tonight. 7/24/18 at 9pm est. The only color i've seen so far is stealth.